With the introduction of the Pocket Impero last season and the amazing reviews it received as a 'mini-pump that actually works' and 'a mini-pump so sweet you might look forward to flatting' (Bicycling Magazine) we became inundated with requests for a frame mount pump 'that actually works'. 10 months of development later and we've created Tattico, a 'Tactical' mini-pump designed to be large enough to work well, while being small enough in footprint that it can nearly disappear alongside a bottle cage on your high end bike. 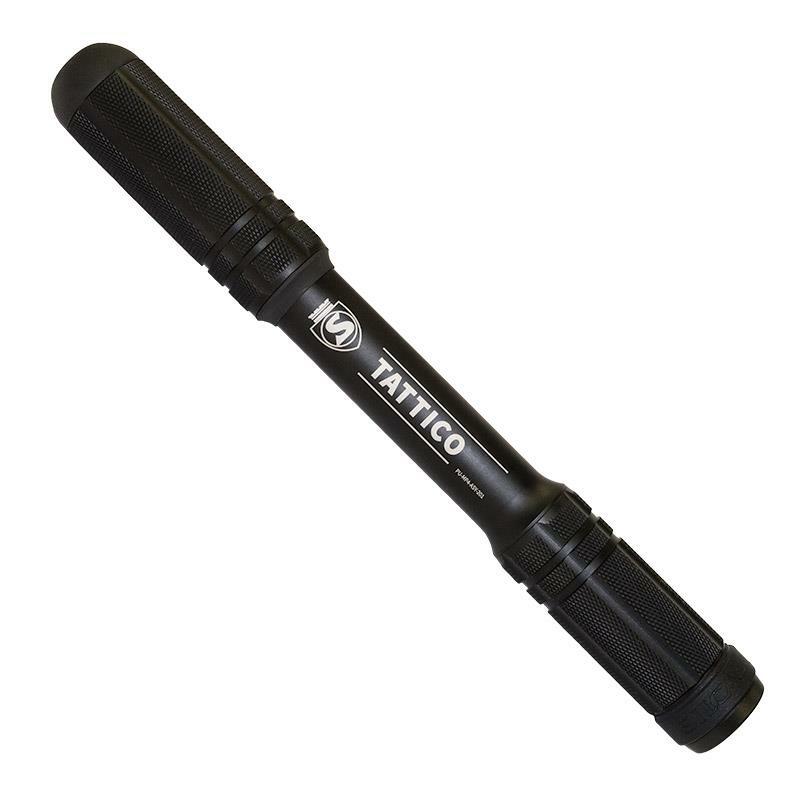 The Tattico is also the first SILCA portable pump since the 1950's to use a hose. We've cleverly positioned the hose inside the inner barrel where it is able to slide in and out of the end of the pump without being removed or having to thread in place. The hose attaches with a compression gasket activated by a small aluminum lever. In classic SILCA fashion, the compression gasket is reversible for Presta or Schrader.